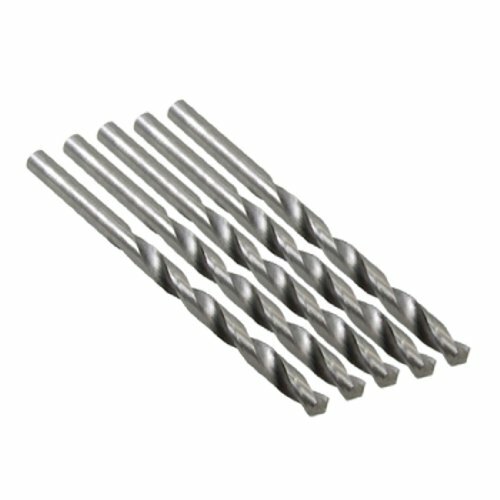 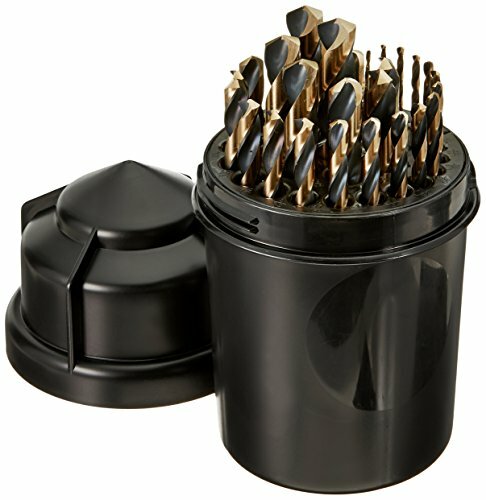 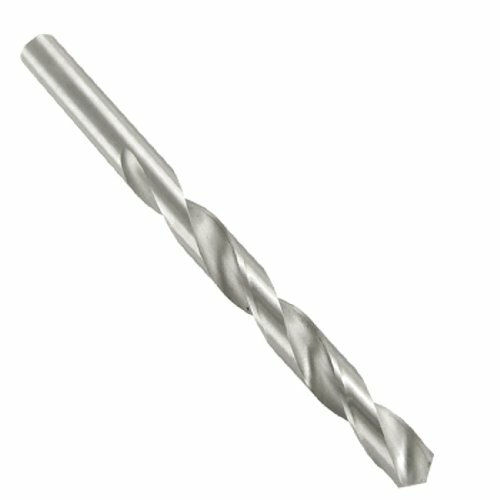 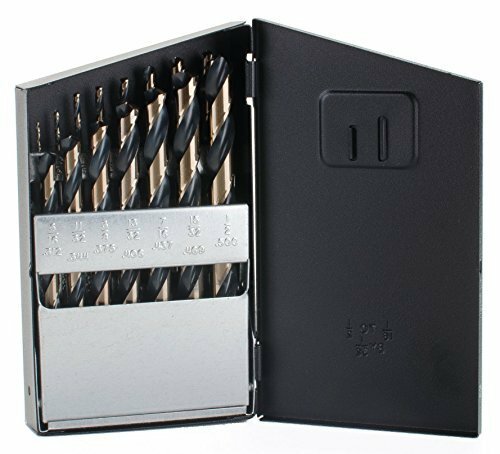 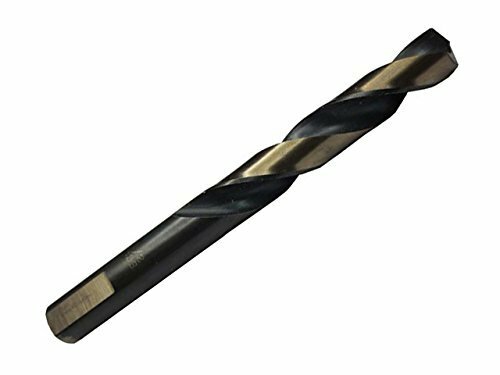 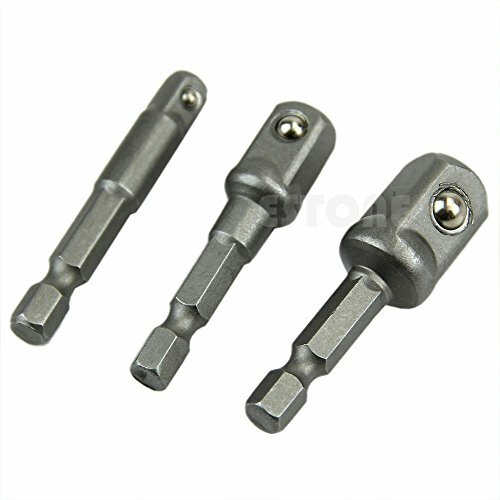 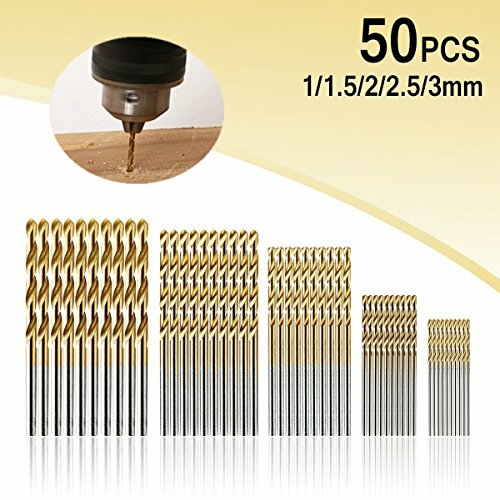 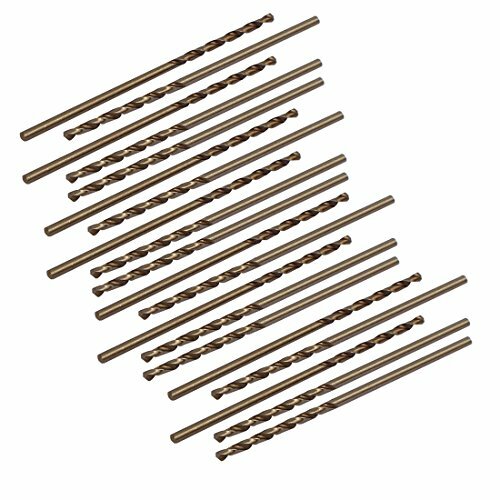 Made of high-speed steel, this handy drill index offers sizes 61-80 -.0390-.0135- for fine jobs. 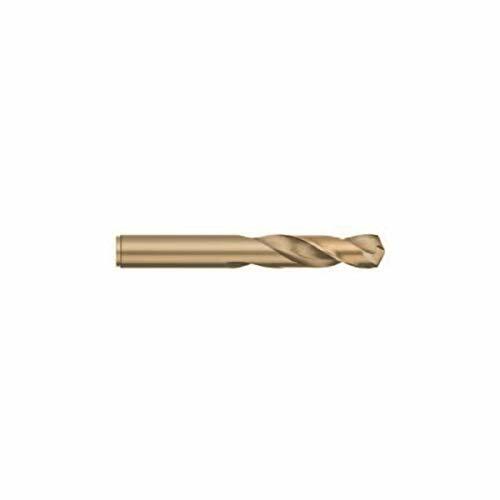 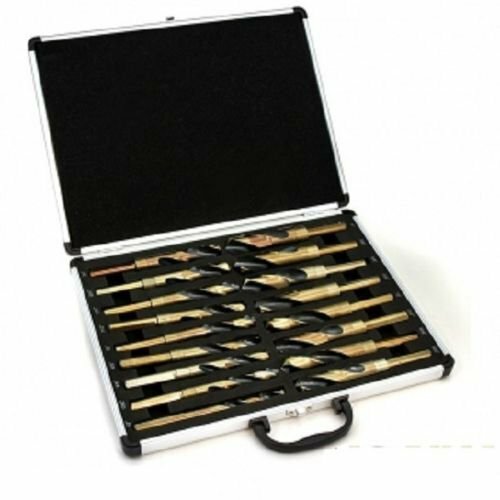 All drills are handily marked by size finely ground and heat-treated to a Rockwell hardness of 63. 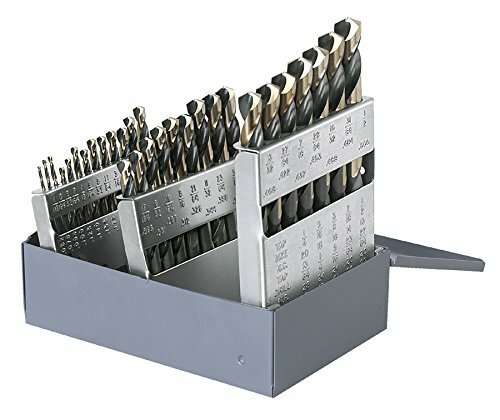 Your small drill will stay conveniently organized in this handy metal index.